Do you prefer to stay in a Western style hotel or in a very unique place that you can never experience other than Japan? 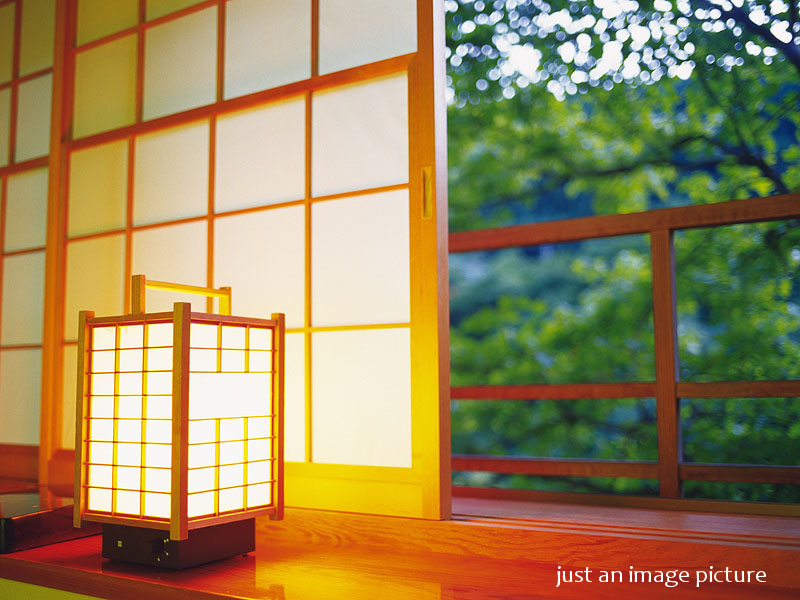 please give a thought for staying at a “Ryokan”, a Japanese classic and traditional style accommodation. You can in fact stay at a Ryokan even in a big city like Tokyo. Our recommendation is KINKOKAKU, in Akiruno-Shi. What is special about this place is that all their rooms are detached individual rooms like small houses. They have 5 different rooms/houses accommodating minimum 2 people maximum 8 people in one room. 3 of these rooms are location in front of River Akikawa. You would not believe this is still in Tokyo as this place is surrounded by beautiful nature. You can enjoy a variety of outdoor leisure such as barbeque, fishing, trekking, and more! It will be beautiful in spring with all the flowers coming up, will be cooler in summer, will be gorgeous in autumn with colour leaves and will be very special in winter if snows. If you prefer without meals, 8,100-15,120 JPY. This entry was posted in About Japan, Secret Spots, To Stay, Useful Information and tagged About Japan, Accommodation, Ryokan.